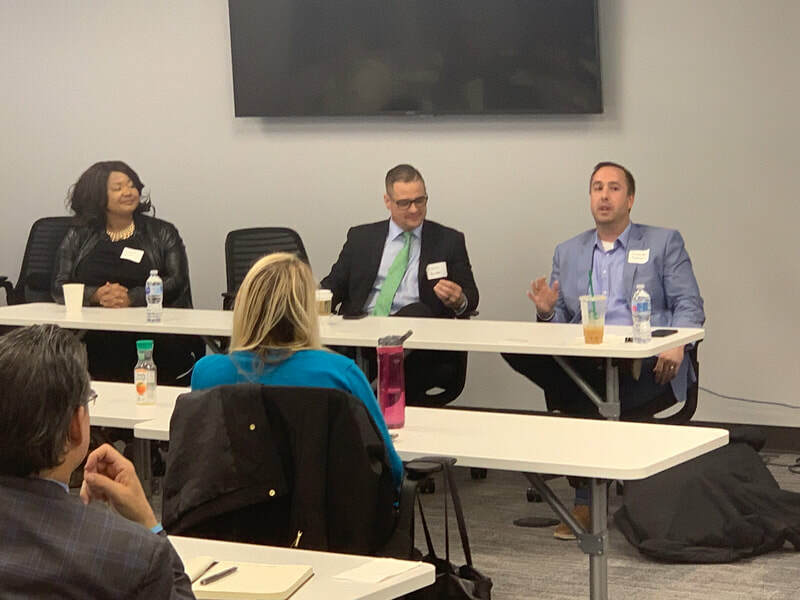 Cannabis Breakfast Panel Recap & Thank You! 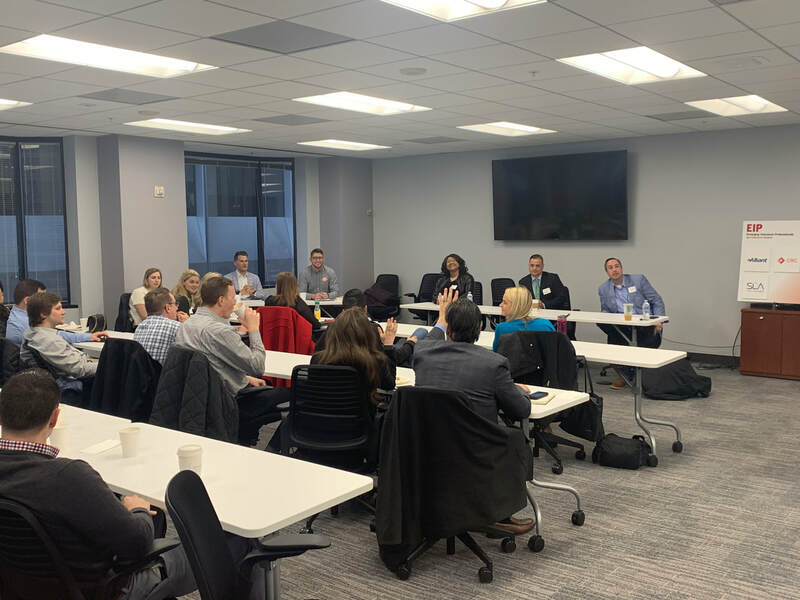 A huge thank you to the members of our Cannabis Breakfast Panel! This event sold out quickly, and with good reason! Our panel discussed big picture regulatory conditions, the past, present and future of the industry. We also dove into the common risks associated with the Cannabis industry along with potential coverage pitfalls. 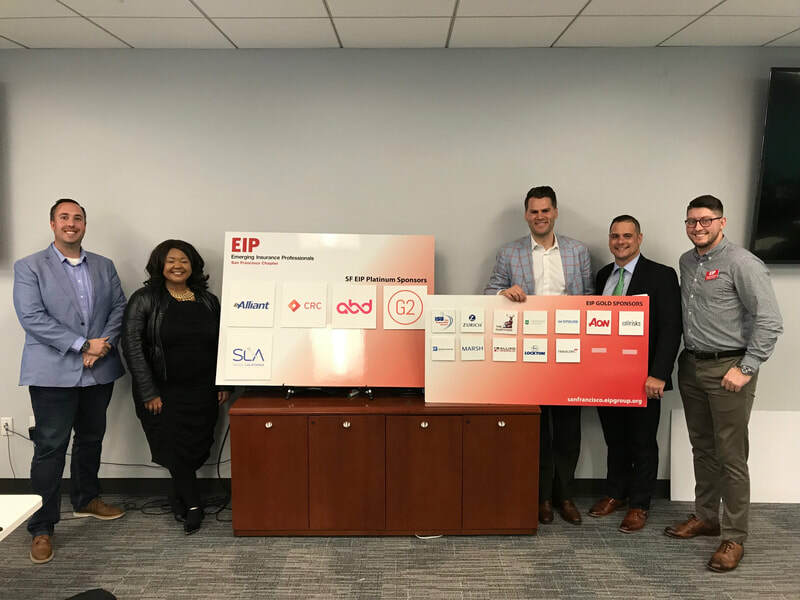 We would like to thank our EIP sponsors and especially Chubb for providing a great space to gather and network. ​We hope to see you at the next event! 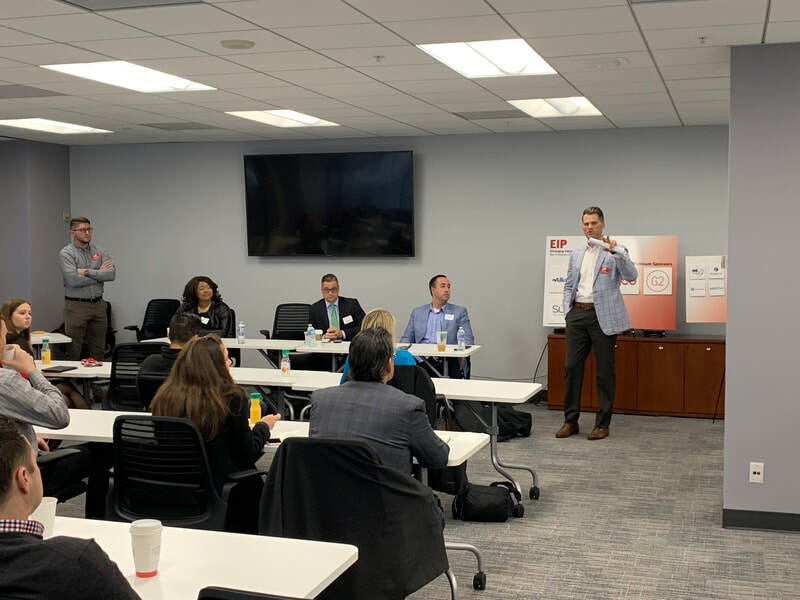 EIP Breakfast Panel: Cannabis; Past, Present and Future! Cannabis; Past, Present and Future! Hit the slopes with EIP in March! 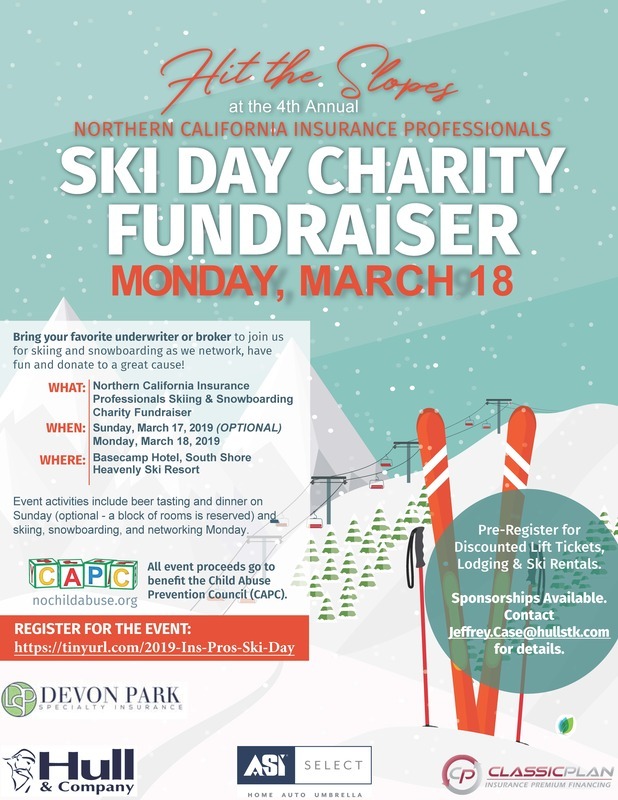 Emerging Insurance Professionals of SF is once again honored to jointly sponsor the Annual Northern California Insurance Professionals Ski Day Charity Fundraiser! Details: Event activities include cocktails and dinner on Sunday (optional - a block of rooms is reserved) and skiing, snowboarding, and networking Monday. Plus all attendees will receive a free event shirt! If you are interested but need a ride, please contact either Ken Lorber Ken.Lorber@aon.com or Phil April Philip.April@CFIBI.com and EIP can try to find you one! Hope to see you on the slopes! 1/1 is over! Join us for the kickoff to another great year in Bay Area insurance.